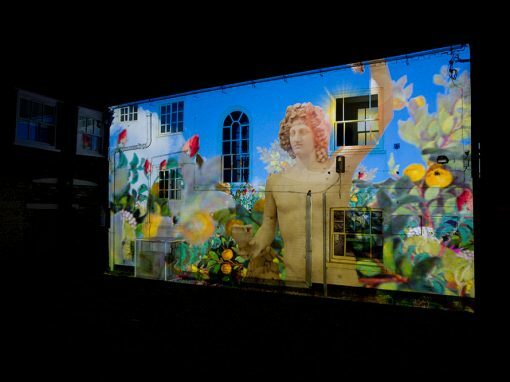 Spectacular 3D video projection mapping can transform buildings. 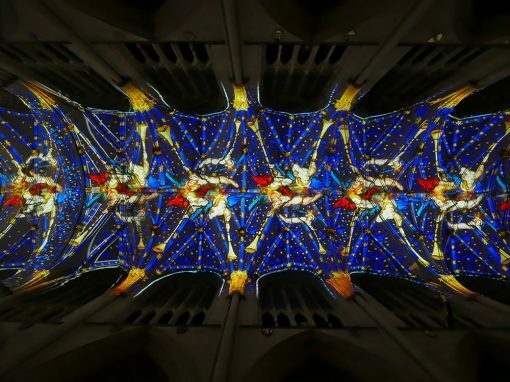 Architectural Projection is seen as the new ‘fireworks’ of the 21st Century and we know that the public find such events inspiring. 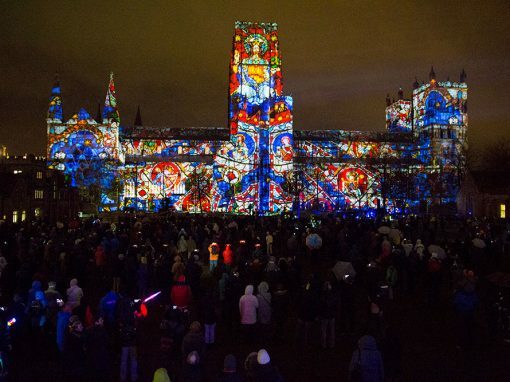 Projection mapping is not just used on buildings. Any three dimensional surface can be mapped with projection, such as automobiles, aircraft, ships and even landscapes. We can help you create a complete experience; an experience that will drive visitors and increase public engagement. 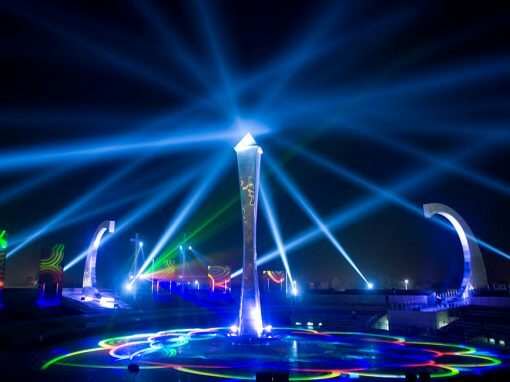 Creating a sound and light show will allow your visitors to see your property or brand in a new and exciting way. The shows we create can either be entertainment driven or based in fact. Either way, your visitors will be treated to an exciting and uplifting unique visual spectacle. Introducing cutting edge technology to history allows heritage properties to engage with a 21st century audience. Using your product as the basis of the projection will make a memorable centrepiece to an exhibition or product launch. Looking for a creative partner? Talk to us about what we can do for you.